© by the Cenozoic Society, Inc. All rights reserved. Foreman, Dave, ed., Wild Earth 3, no. 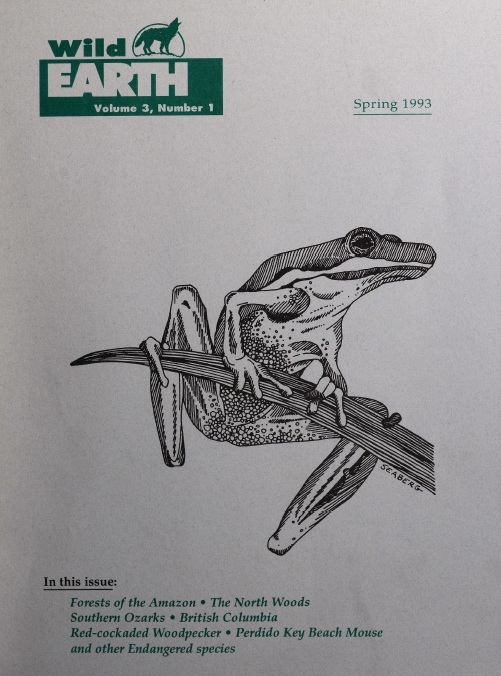 1 (Spring 1993). Republished by the Environment & Society Portal, Multimedia Library. http://www.environmentandsociety.org/node/6120. Joosse, Paul. "Leaderless Resistance and Ideological Inclusion: The Case of the Earth Liberation Front." Terrorism and Political Violence 19 (2007): 351–68. "Greenpeace, Earth First! and The Earth Liberation Front: The Progression of the Radical Environmental Movement in America"